Hello lovelies, so today I have for you a post all about Office furniture, I'm not a full time blogger unfortunately although I do make a bit of money from it so I class it as my part time job and where I spend a lot of my evenings as soon as I've sorted out my tribe. When you are blogging a lot do you not think it is important to be comfy? As well as all you lovely people who work in an office you have to be comfy to be sitting at a desk all day right? Not only do you have to be comfy it has to be health beneficial too or their could be consequences in the future. I would say the most important furniture in an office be it at home or in a real office outside the home would be a chair. It has to be well padded and height adjustable to your desk, have a back seat to provide support for your back middle and lower parts, a swivel function to provide flexibility, a tilt feature to reduce neck discomfort and convenient and easy to use adjustable controls. If you think about it if you spend a lot of time at your desk and you're in a really uncomfortable chair you will start to get really bad aches and pains with may then lead to days off, days off mean no pay so not only will you be in discomfort but you will loosing money too. 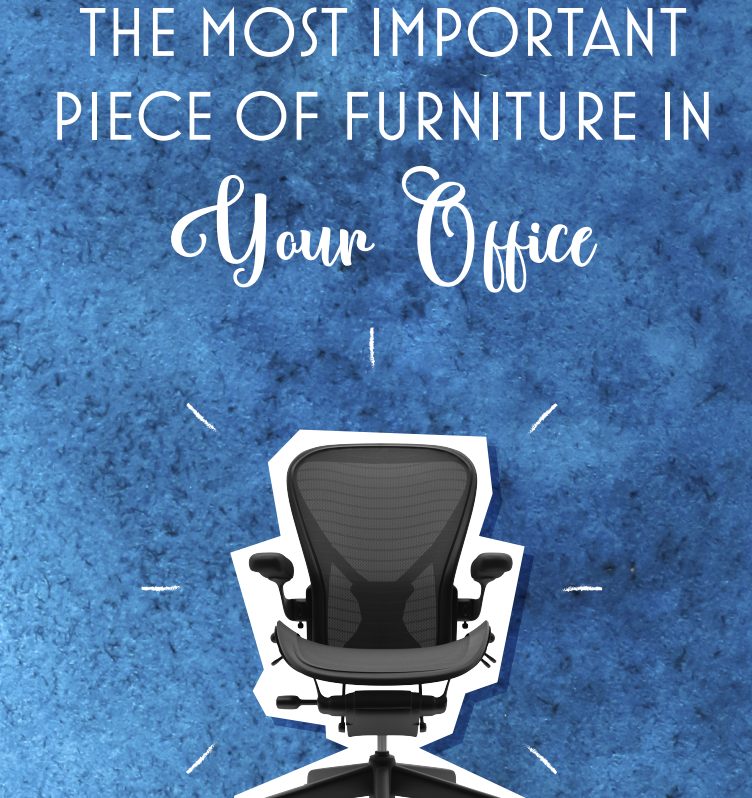 Not only is your office furniture important it's also important to think about having regular breaks if your sitting for a long time, not just toilet breaks, go for a little walk and get some water, make sure when you are sitting down you are in the right sitting up posture, this will help your back out massively. Also my favourite part about my little at home office is the layout it is in, being in a clean space with motivational quotes really helps me motivated and keen to work a little harder which gives me more confidence, sitting upright in a pretty little layout will help my aches and pains and make me want to work a little harder at my desk. You can get office chairs and desks from Furniture at work, they do an array of different designs and styles for your personal preferences and very affordable, whether you are a big company looking to update the workspace or your thinking of sorting out your office at home they have a lot of different choices.